LTI is a Bronze Sponsor at Dreamforce 2018, the annual conference organized in downtown San Francisco by Salesforce, a renowned cloud computing company. Dreamforce 2018 is set to be held at the Moscone Convention Center, San Francisco. The conference aims to bring together IT professionals, industry pioneers and prominent thought leaders. Dreamforce 2018 will involve four days of high-energy learning and networking opportunities. The conference offers over 2,700 breakout sessions and innovative solutions from one of the largest cloud ecosystems in the world. This year, we will leverage this opportunity to showcase LTI IP and solutions that deliver business outcomes from transformational engagements to operating and maintaining applications. 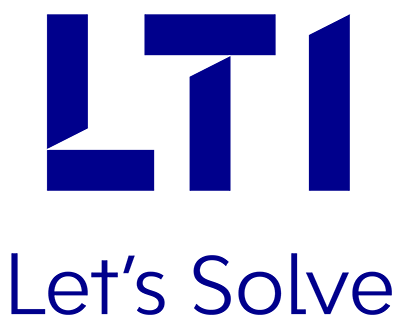 LTI Theme – “Intelligent Everything: Empowering Enterprises of the Future” will showcase how LTI accelerates time to market with smart solutions across the application lifecycle. Drop by at our Booth #141 to watch live demo’s, talk to our experts, and learn how our clients have benefitted from our Salesforce offerings.